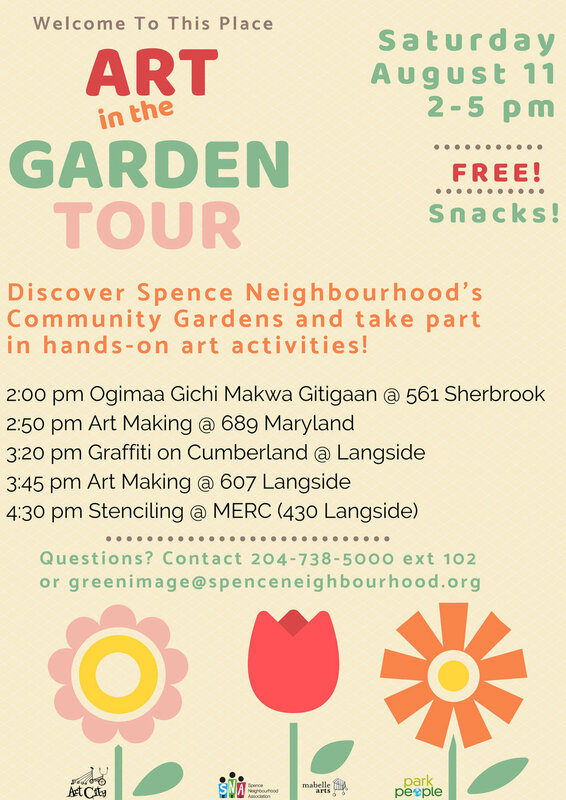 On Saturday August 11th, Spence Neighbourhood Association, in partnership with MABELLEarts and Art City, are inviting people of all ages to come on a performative and artful tour of parks in Spence Neighbourhood. This free, public event culminates a summer of outdoor neighbourhood art-making, and celebrates and promotes urban parks and public spaces as places for cultural and creative, expression, friendship and connection to the land. Along the walk, guests will have opportunities to make art, hear musical performances, enjoy delicious treats (catered by Feast! ), witness the unveiling of new community-created garden signs, and explore community gardens. 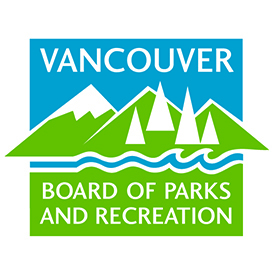 The event has been created through summer-long art workshops, led by artists Val Vint and Rachel Schapppert, that explored three community parks, creating new way finding signage that point the way to and celebrate these urban/natural spaces. The Magnus Eliason Recreation Centre is the hub for youth programming in Spence Neighbourhood. In 2016, local youth designed and created a mosaic mural to put the finishing touches on renovations to the surrounding park that included a play structure, splash pad and basketball court. In the early 2000s SNA constructed a Kids Garden on a neighbouring vacant lot. After a fire in another neighbouring lot, SNA and community members further expanded the garden with native and edible trees and shrubs. Our workshop took place during the sākihiwē festival, a celebration of indigenous artists and audiences which drew a crowd of over 300 people to the park. The Maryland Tot Lot is a quiet place to play and relax, nestled a safe distance away from the traffic and commotion at the busy intersection of Maryland, Sherbrook, Notre Dame and Cumberland. The park offers a canopy of beautiful, mature shade trees. SNA was instrumental in renovations to the park in 2009/2010. Whenever you pass by the park, you will be sure to see young people on the swings and older generations enjoying the park benches. Ogimaa Gichi Makwa Gitigaan (Chief Grizzly Bear’s Garden) is an indigenous park that honours and celebrates First Nations, Inuit and Metis people and culture. The idea for the park came from a group of local residents known as the Inner-City Aboriginal Neighbours (ICAN). Through many years of community consultations and fundraising the park was created in 2013 as a public space for ceremonies and Pow Wows, where youth can connect with elders and where the community can access and care for native plants and medicines. The park’s inclusion of indigenous plants allows community members to be hands-on, utilizing traditional knowledge while learning about horticultural practices. Located in inner-city Winnipeg, Spence Neighbourhood is on Treaty 1 Territory, traditional lands of the Anishinaabeg, Cree, Oji-Cree, Dakota and Dene Peoples and Homeland of the Metis Nation. The Spence Neighbourhood Association (SNA) works with the people of Spence to revitalize and renew their community. Our work is informed by an extensive community consultation process and a neighbourhood 5-year plan. Through the lenses of decolonization, harm reduction, restorative justice and anti-poverty, we employ a relationship-focused, asset-based approach to community development. 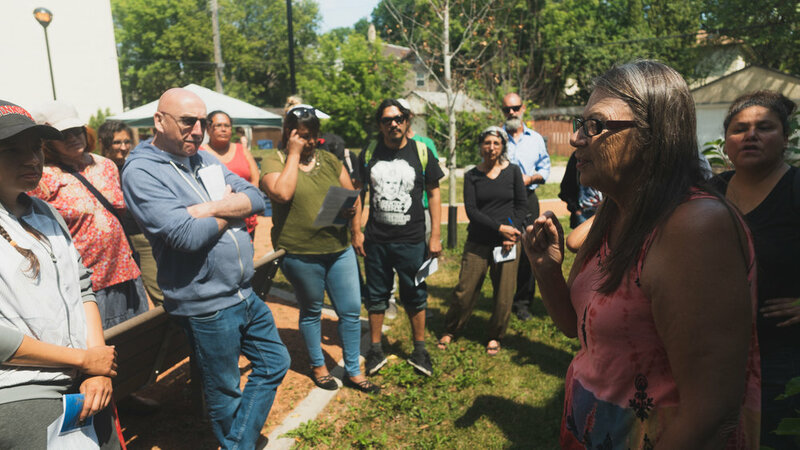 The activities and initiatives of SNA focus on five key areas: Holistic Housing, Community Connecting, Community Economic Development, Environment and Open Spaces, and Youth & Families. Our environmental programming includes 12 community gardens, food skills workshops, community composting sites, a children’s garden, employment for local youth and neighbourhood clean-ups. In 2017 over 3,000 community participants were served by our work. Art City is a not-for-profit community art centre located in West Broadway, that provides free, high quality art programming to participants of all ages since 1998. In addition to our main studio, we deliver 13-15 weeklyoutreach art programs, 2 of them dedicated to youth in the Spence Neighbourhood. Art City had 2647participant visits in 2017, with over 1100 of those in our Community Program Sites. We also worked with 34 local and international guest artists. Art City has worked on many mural and outdoor art projects in West Broadway as well as other neighbourhoods across Winnipeg. Special Thanks to: Natalie Ferguson, Josh Ruth, Natalie James, Jamil Mahmood, Mandalyn Unger, Lara Hunter, Ian Russell, Miranda Santolini, Bryce Byron, Alyssa Bornn, Robert Wilson, Toby Giles and many more!